We are back! The taking a few weeks off to recuperate from the long hot summer, we are back this week with a few tips to help you get ready for fall. We understand this is a busy time of year. School has started, it’s football season, and all your other year-long activities are getting off the ground. However, it is a great time to get back in your landscaping. Every season is little different. 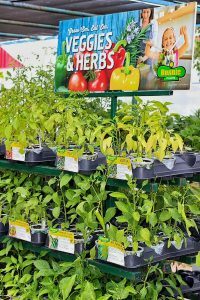 Somethings are great for spring but will wilt in the summer heat. Some things are great for the long hot days of summer but can’t stand the cold of winter. Luckily, just a few small adjustments can help you perfect your fall ready landscaping. This is one of the best and easiest ways to give your landscaping new life. We just got in the new shipment of beautiful fall colors for you to choose from. Changing the colors gives your home a fresh new look without having to spend hours and hours in your yard. Plus, all our new color is ready to thrive during the fall months. Ask our team what plans are right for your yard, and don’t forget to mention how much sun the different beds get. Believe it or not, fall is a great time to put a new sod. As the weather gets cold, You’ll start spending less time rolling around in your yard. That makes it a great time replace your sod if you’re looking to replace one or both of your yards. While the grass may not look is green as it would in the spring giving the Asada a few months take route is actually a blessing in disguise. Our customers of told you about the great service that our tree trimming Company provides. However, if You actually need a new tree in your yard you’re in luck. We just got a brand-new shipment of beautiful trees of all shapes and sizes. And fall is a great time to plant them. Most of you might think that the best time to plant a tree is in the spring as it’ll have plenty of water and some light to help it grow. Yes, spring is a great time to plant a tree. That being said when you plan a tree in the fall and make sure you give it plenty of water the roots will continue to grow even while the tops go dormant for the winter. Then when spring comes you have a beautiful new tree that’s built on solid foundation. 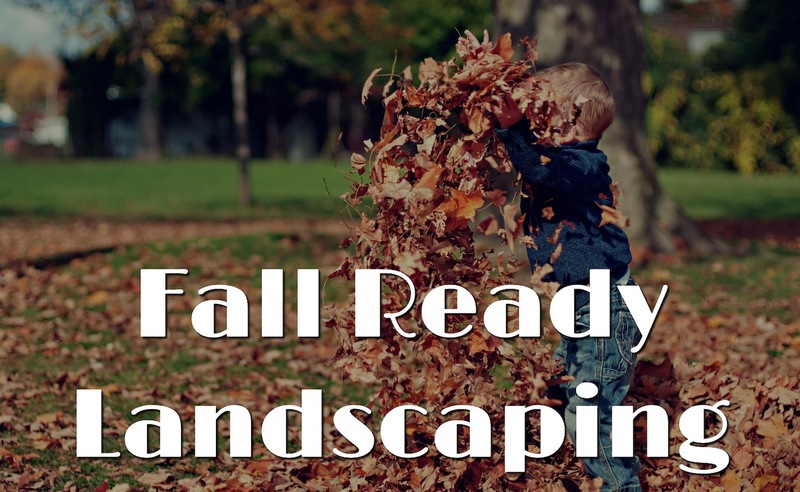 We hope these tips will help you create your fall ready landscaping. As always, if you’re looking to redesign your landscaping, Micah’s team is happy to help. We also offer lawn care service for any size yard. At Mankin and Sons Gardens we love helping you make your home beautiful. Stop by or give us a call today and let us know how we can help.